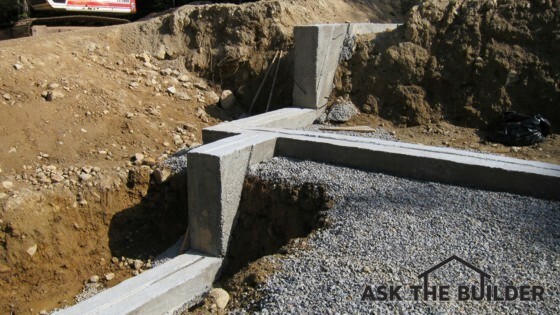 A footing is quite possibly the most important detail in construction. A footing is what contacts the earth or soil and it distributes the total load, or weight of the building, so it doesn't sink into the ground. 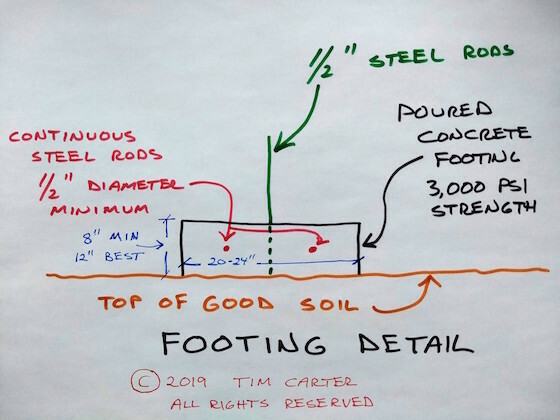 What are the Details of a Footing? How Important is Good Soil? Bad, or poor, soil will sink and the result is a structural failure of the house or the structure. If you're in doubt about the quality of the soil, hire an independent inspector. Most cities and towns require the building inspector to visit the job site before the concrete is poured to ensure the soil is strong. How Strong Should the Concrete Be? 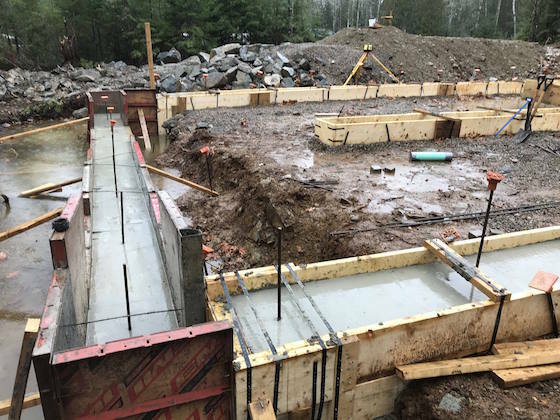 The poured concrete should have a PSI (pounds per square inch) compressive strength of at least 3,000 PSI. 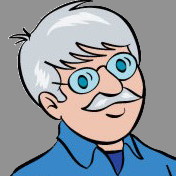 A builder may say that 2,500 PSI is fine, but pay the extra money for the 3,000 PSI mix. 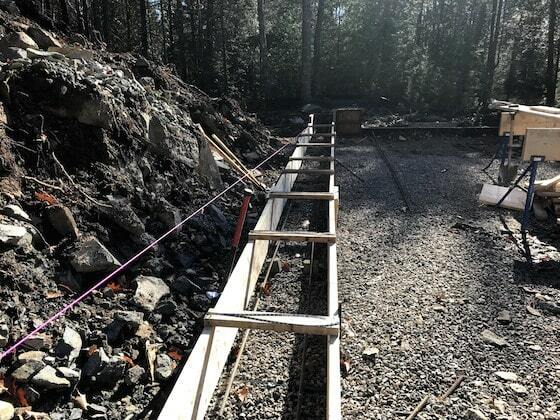 A footing detail includes reinforcing steel, strong concrete all placed on strong soil.